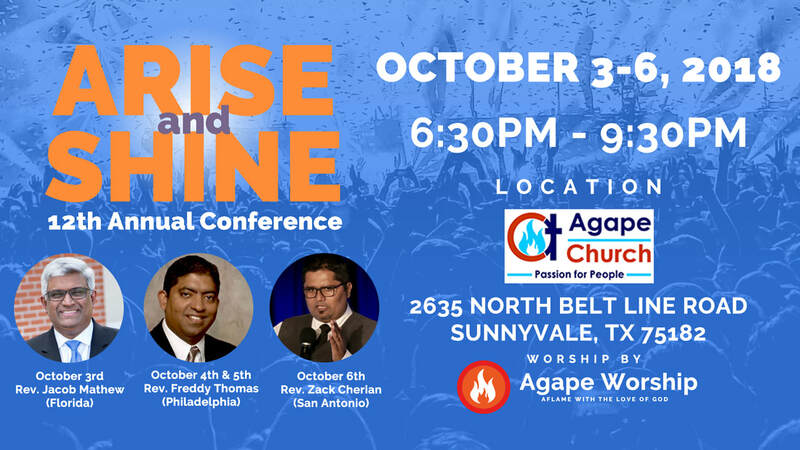 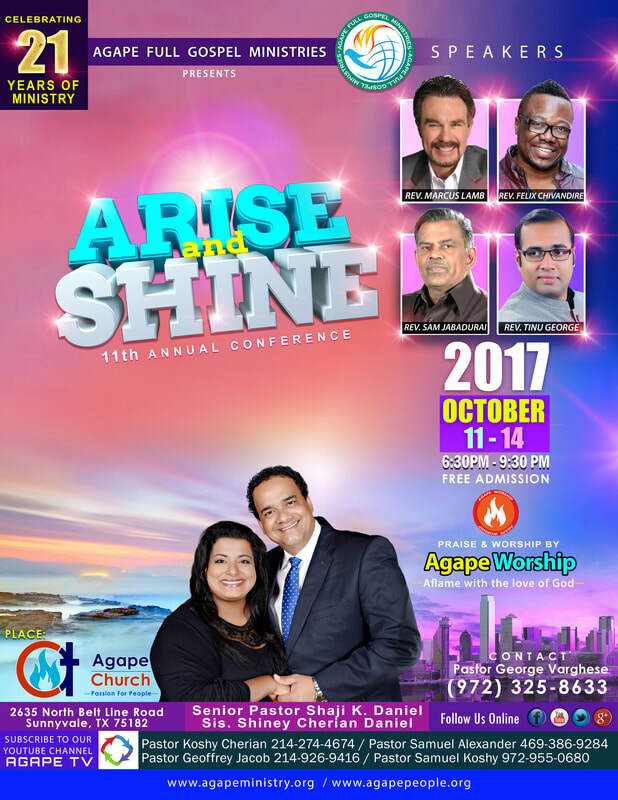 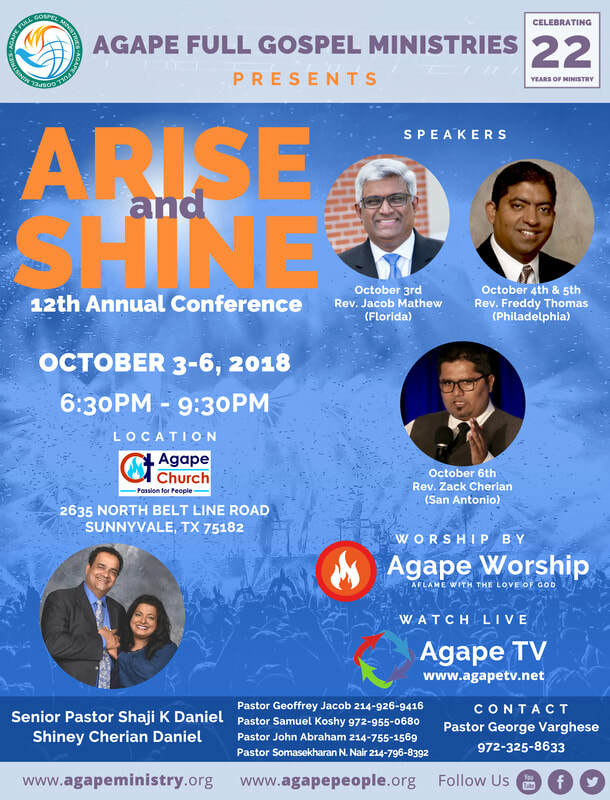 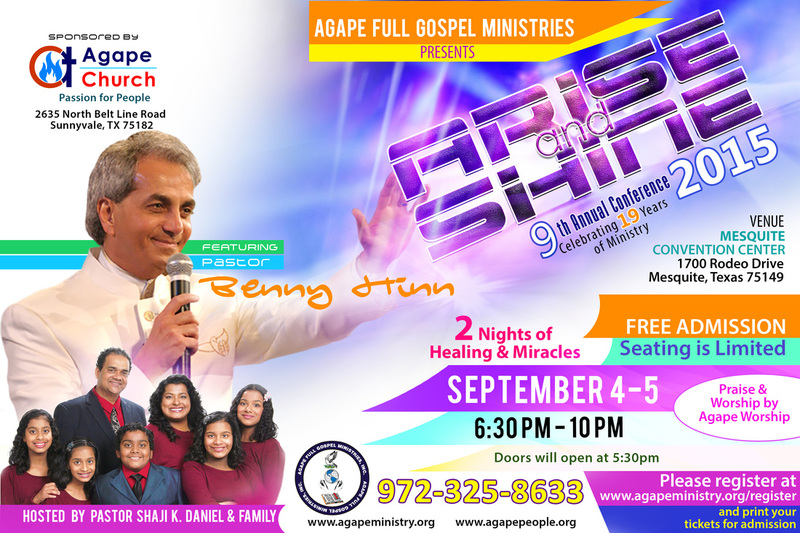 Shiney and I would like to invite you to join us for the 12th Annual Arise and Shine Conference 2018 here in Dallas, TX. 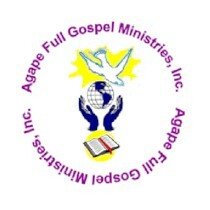 We are so grateful for all that the Lord has accomplished through Agape Ministries this year. 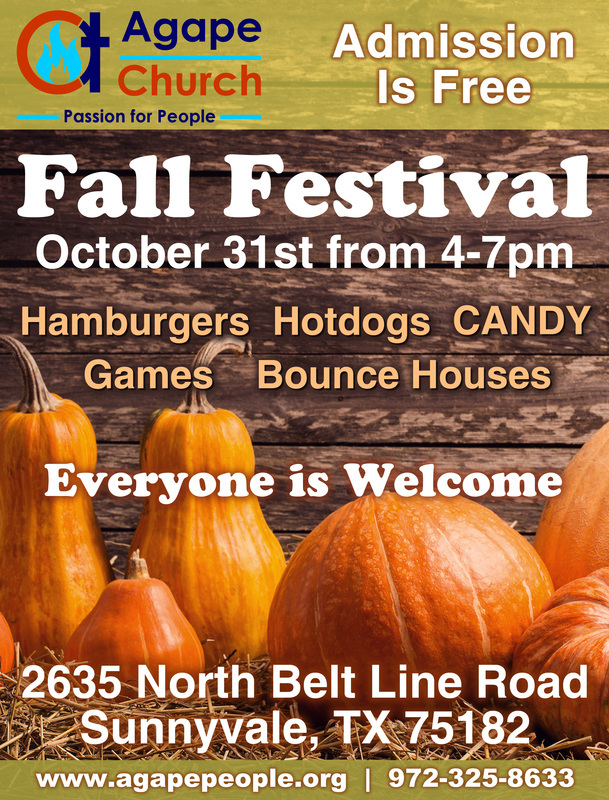 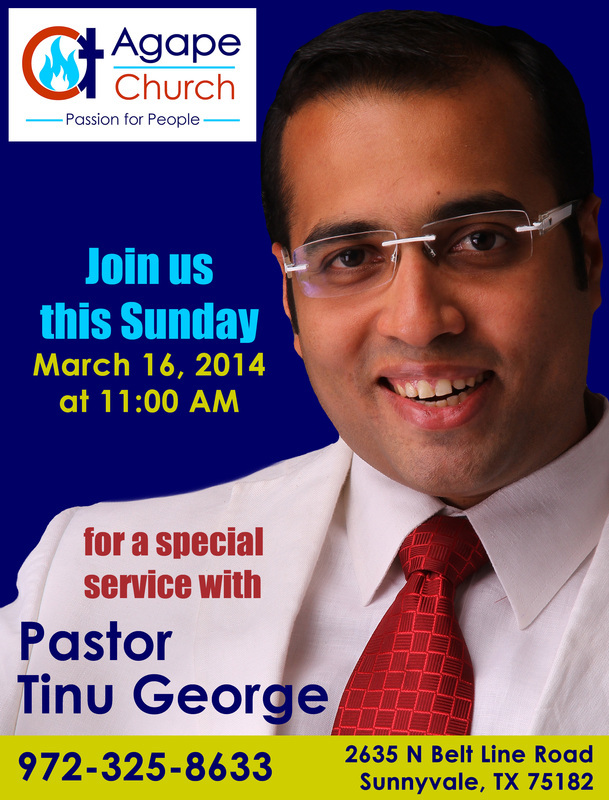 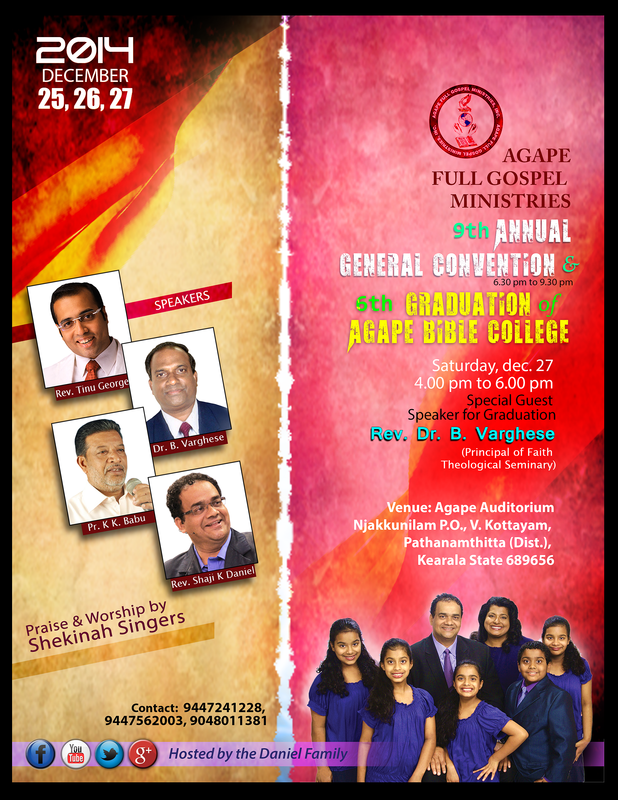 Please come and celebrate the goodness of the Lord with us.